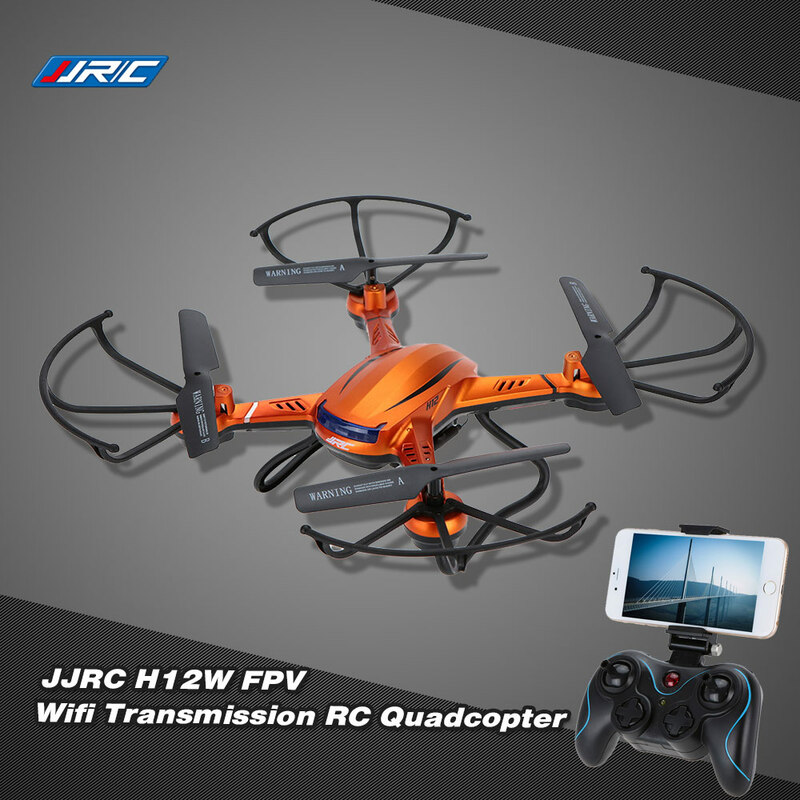 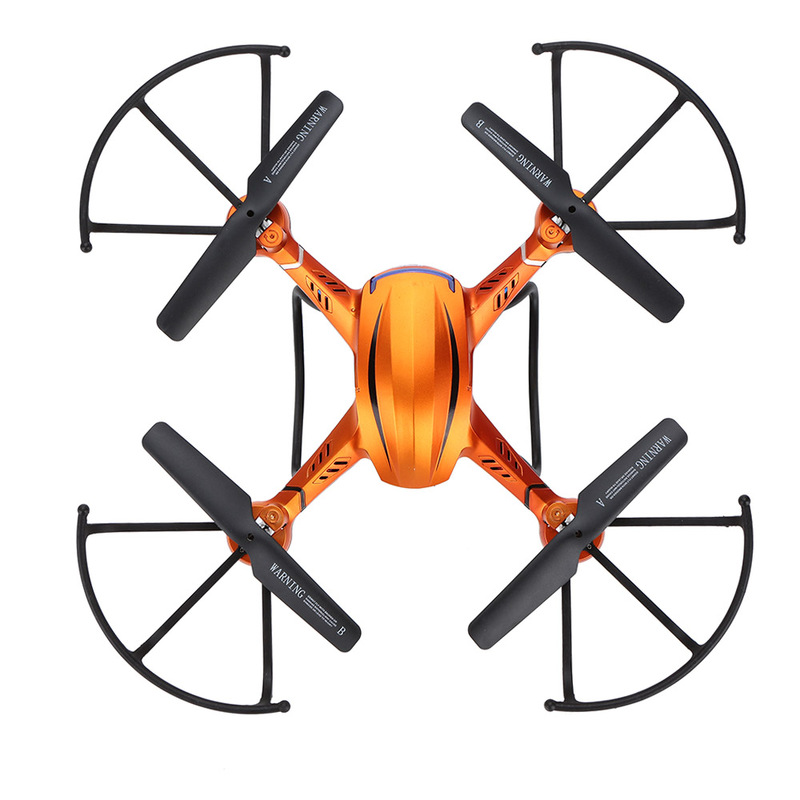 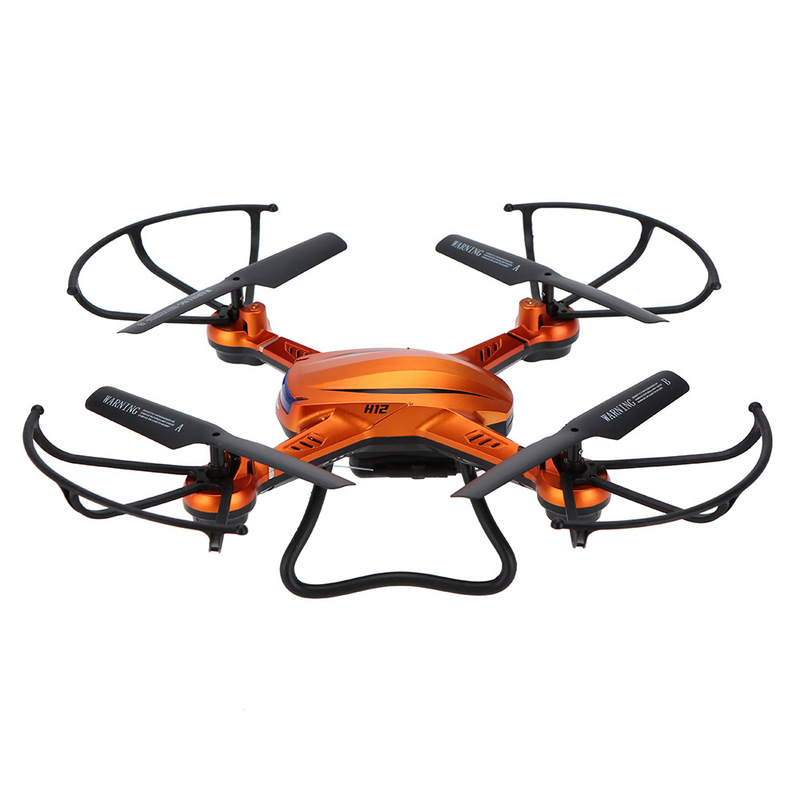 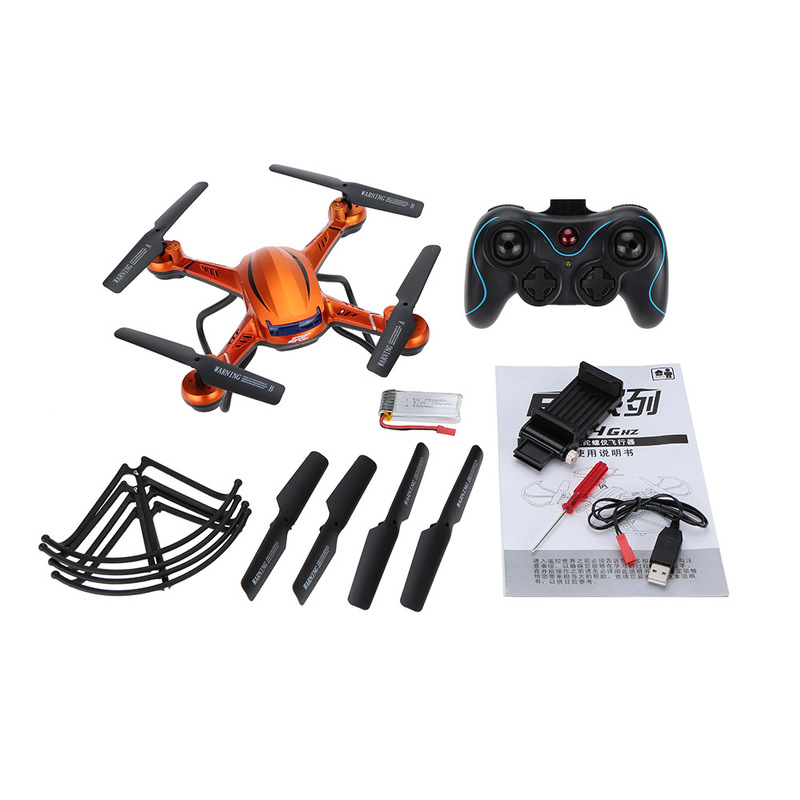 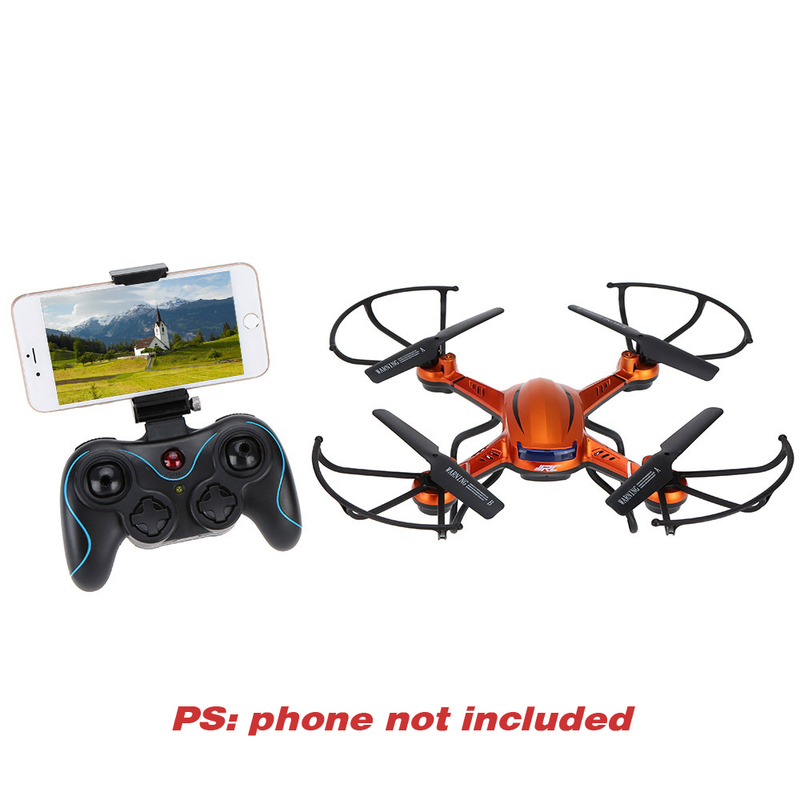 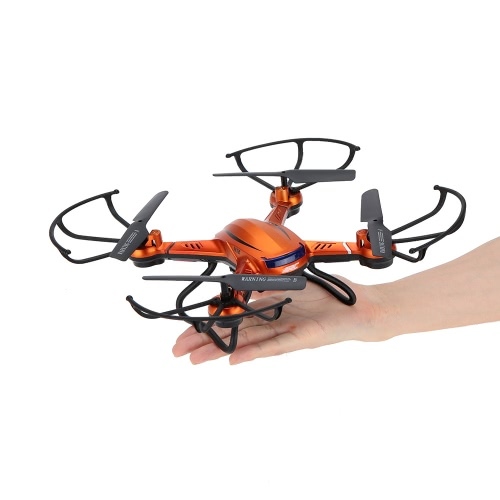 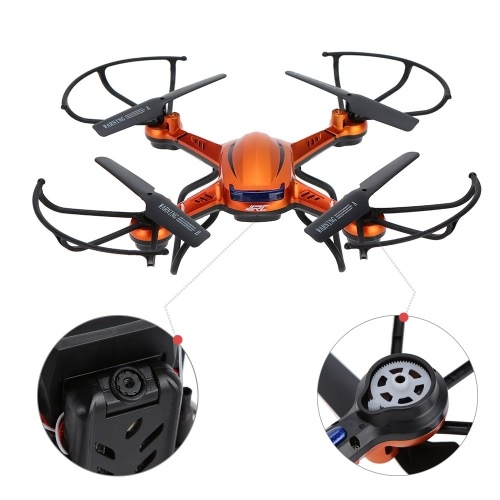 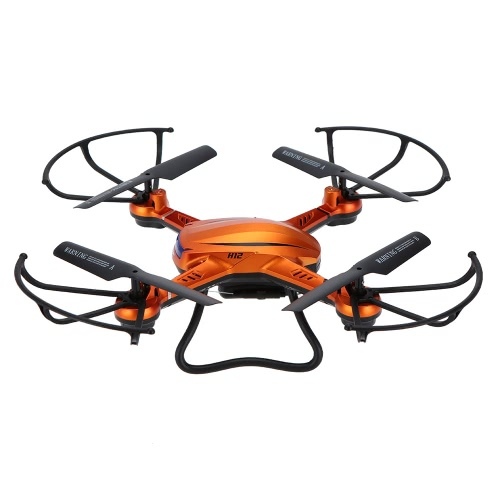 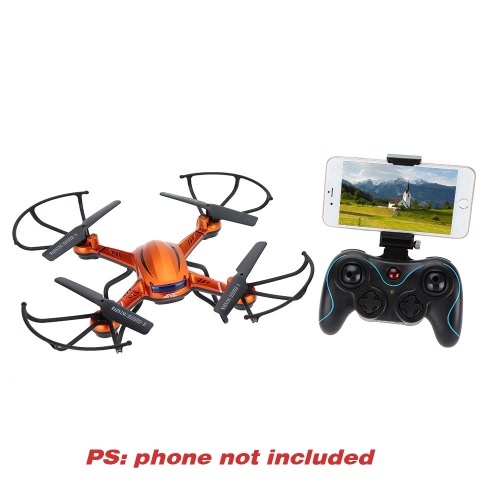 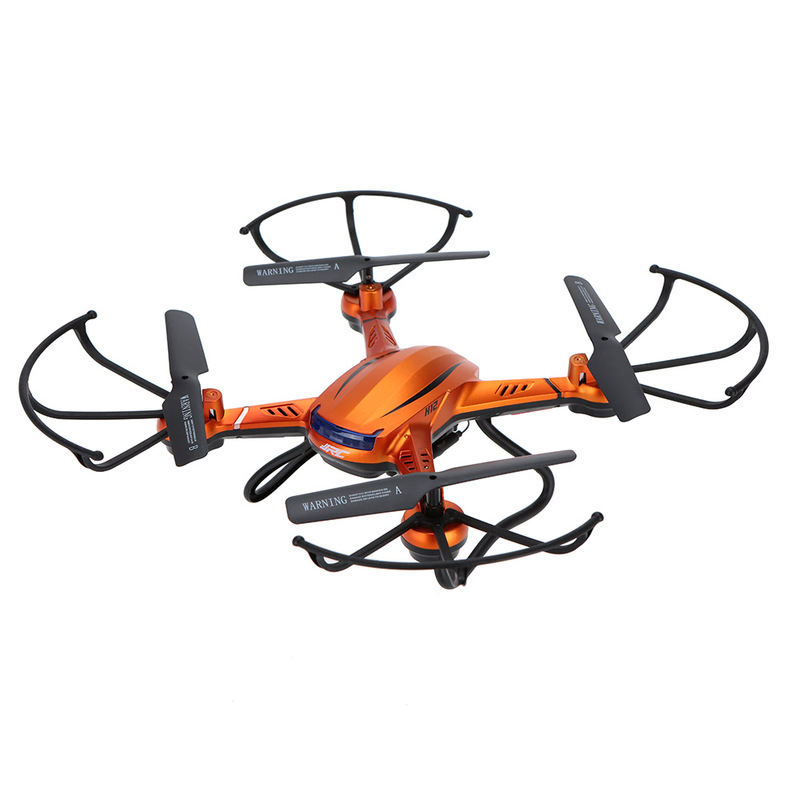 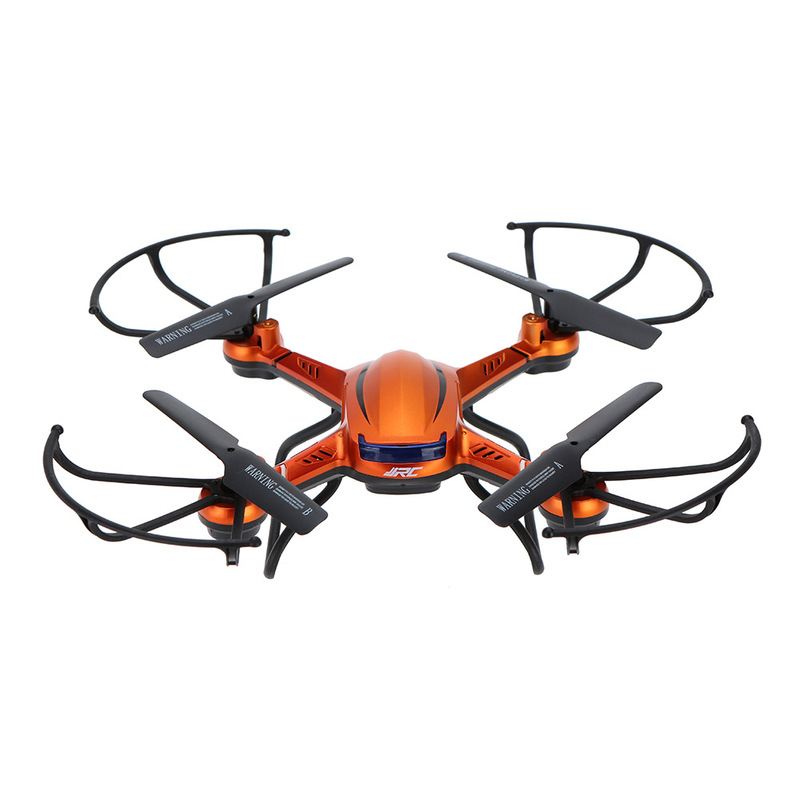 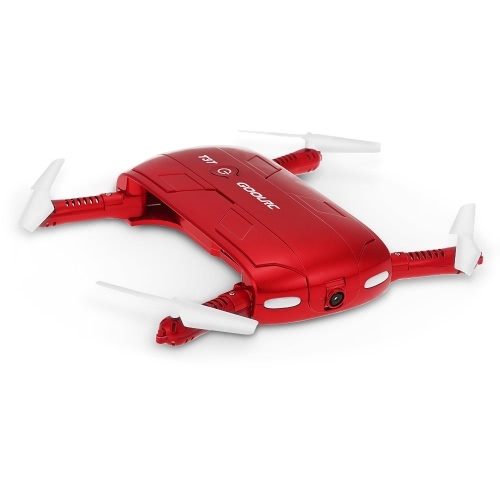 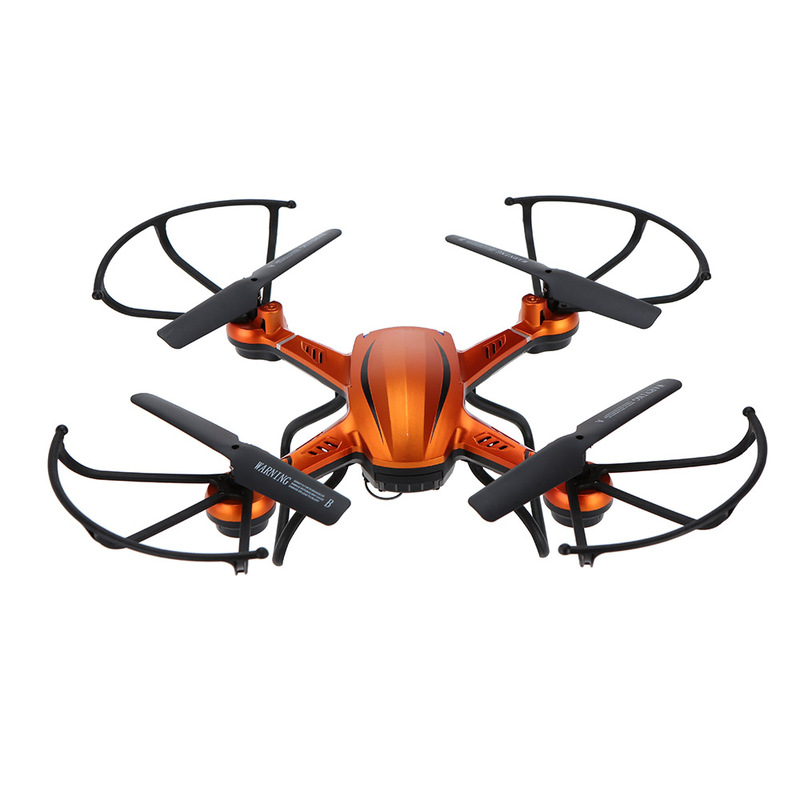 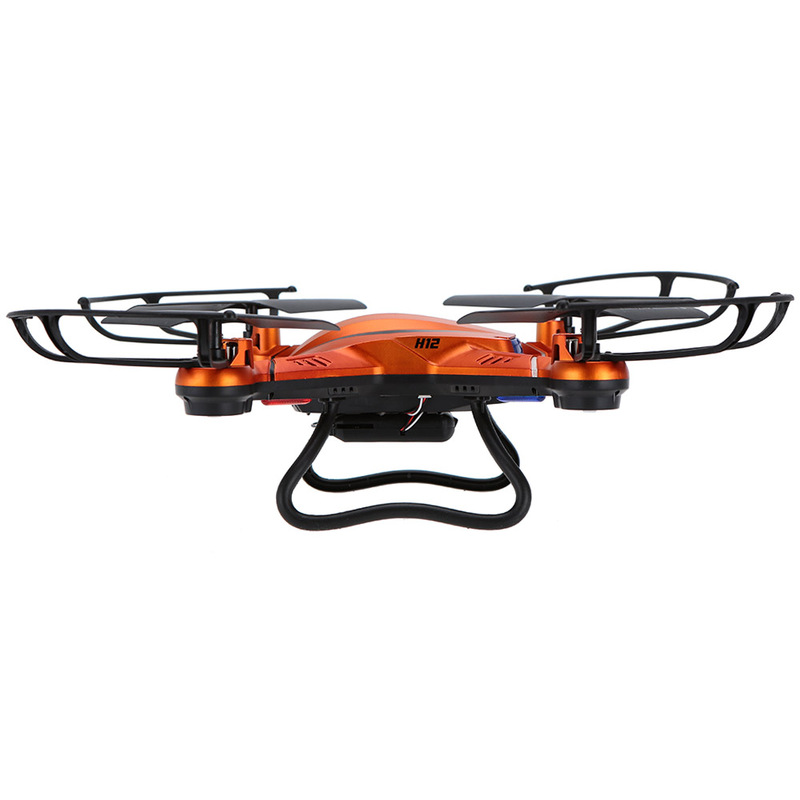 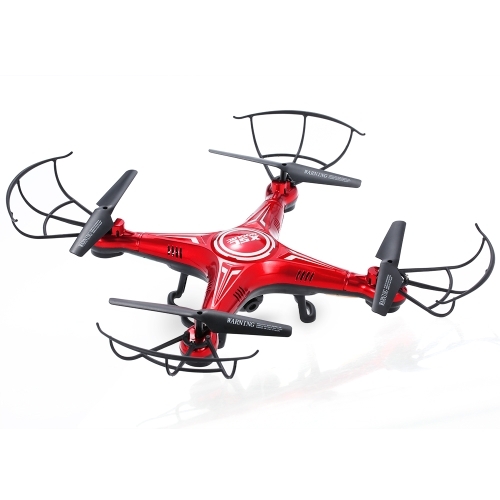 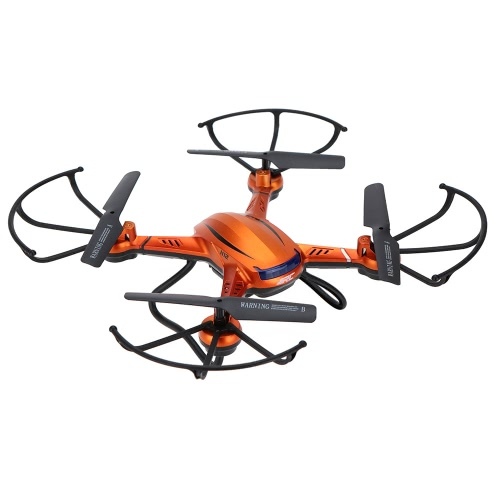 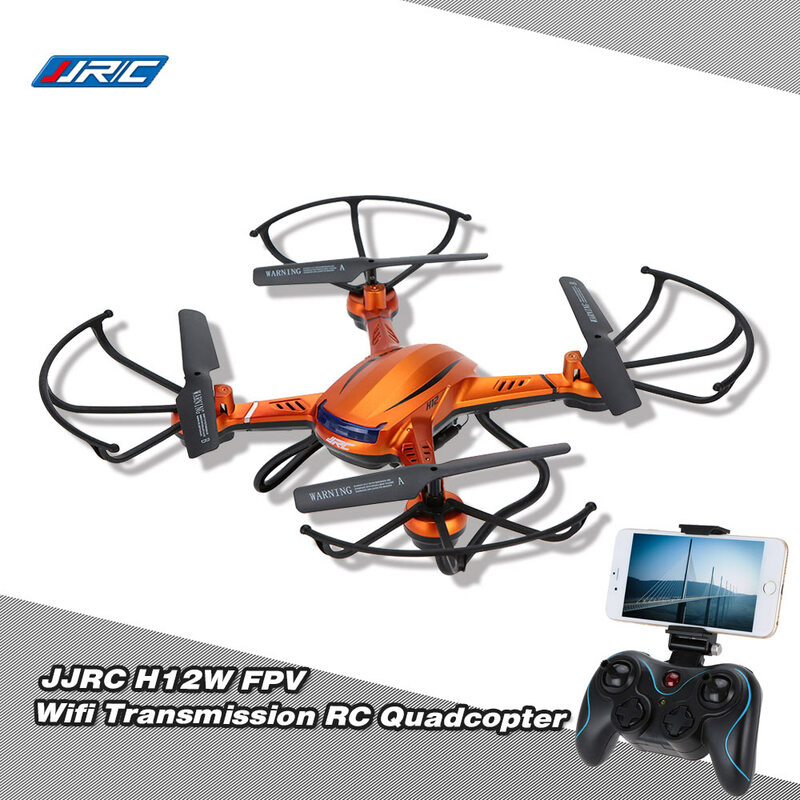 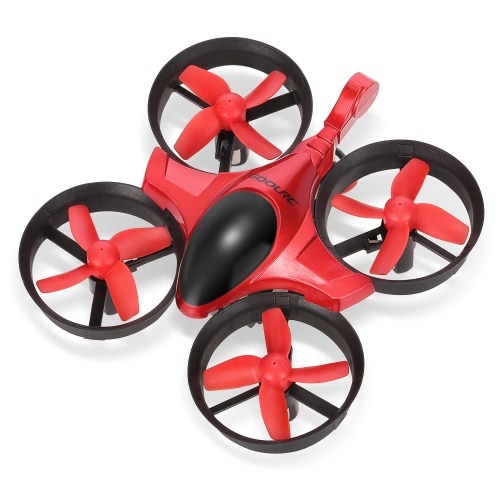 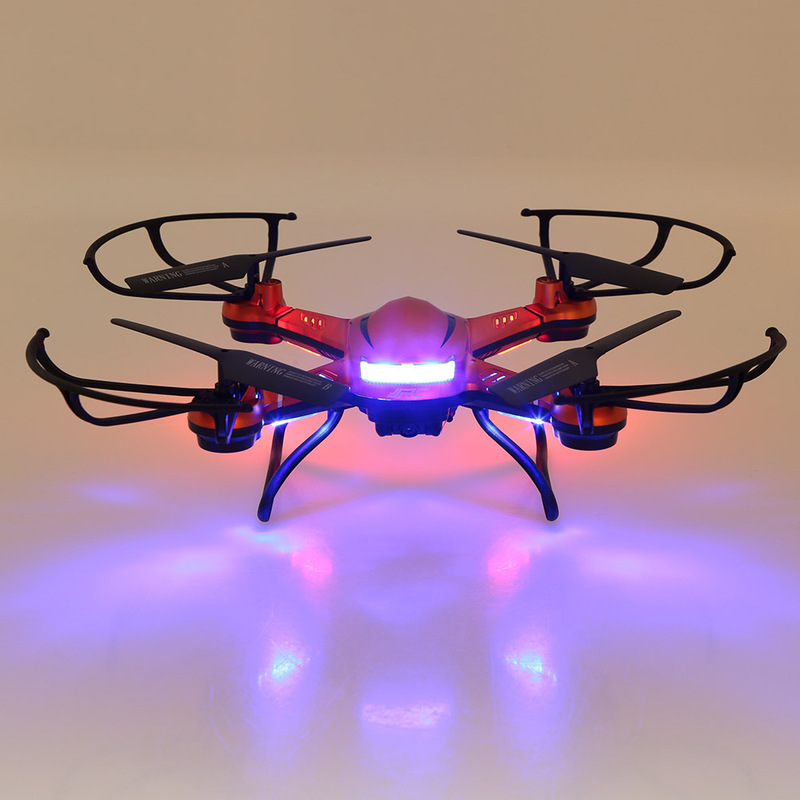 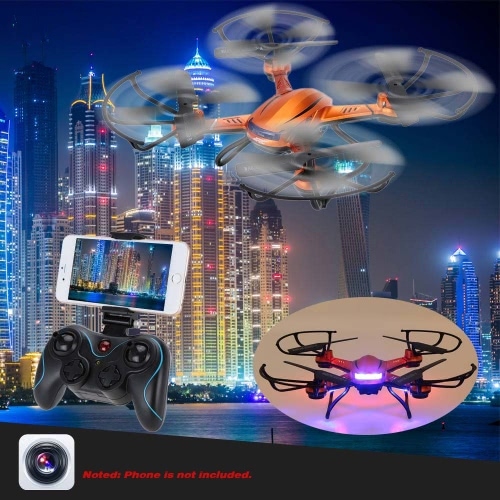 JJRC H12W-A is equipped with 2.4G 4CH transmitter and 6-axis gyro for your easy and stable control, HD 2.0MP camera for fantastic video/picture taking and bright LED lights for night fly, which is really a great flight combination. 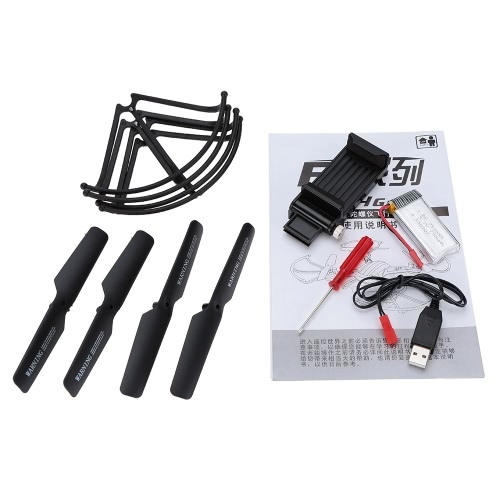 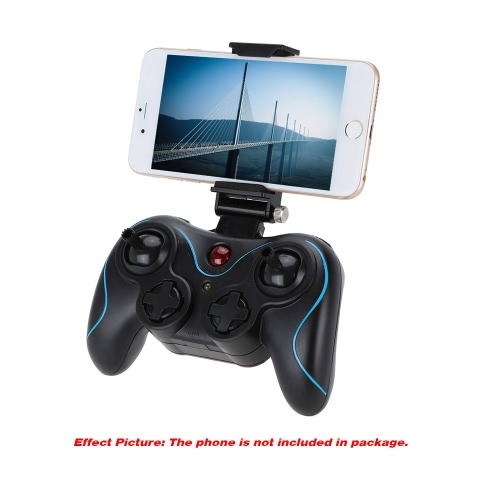 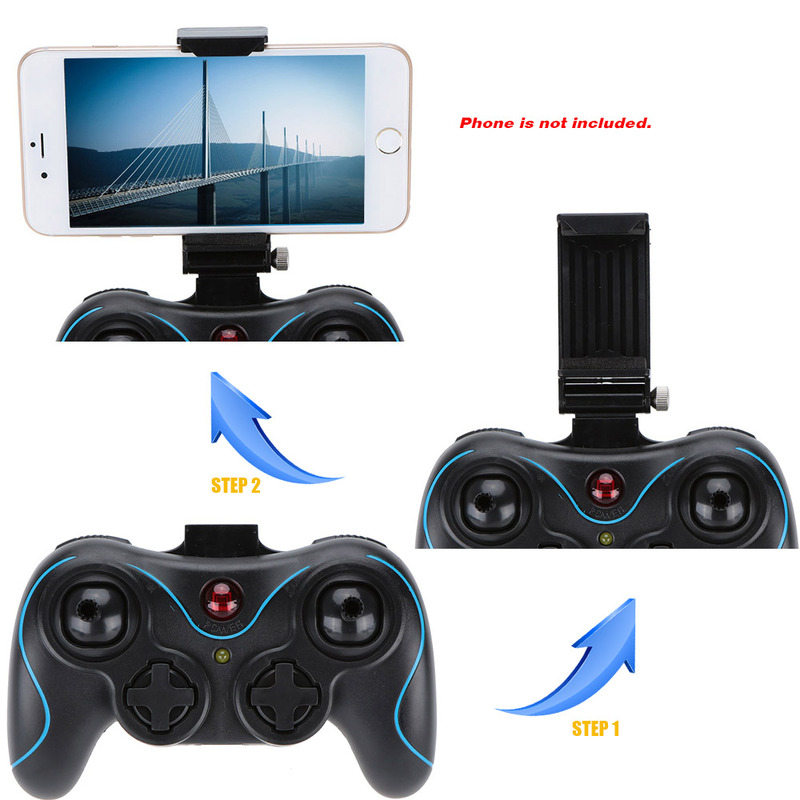 Moreover, it is convenient for you to know about the thrill of FPV Wifi real-time flight with your smart phone as monitor. 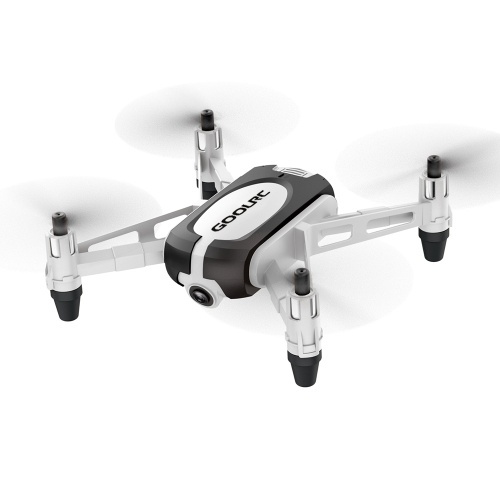 You can even use the phone as transmitter by dowload and install our APP to control your drone. 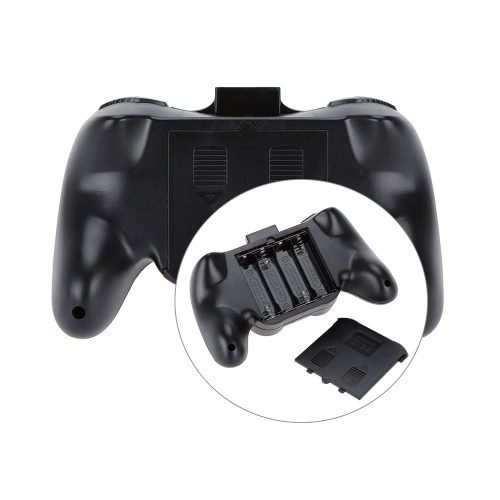 More detailed product information, please refer to the English manual.